Did you mention teaching Poetry Writing? Introducing and teaching poetry writing is possibly one of my favorite genres to teach. I adore seeing how my students grow as poets during our time learning and writing poetry. 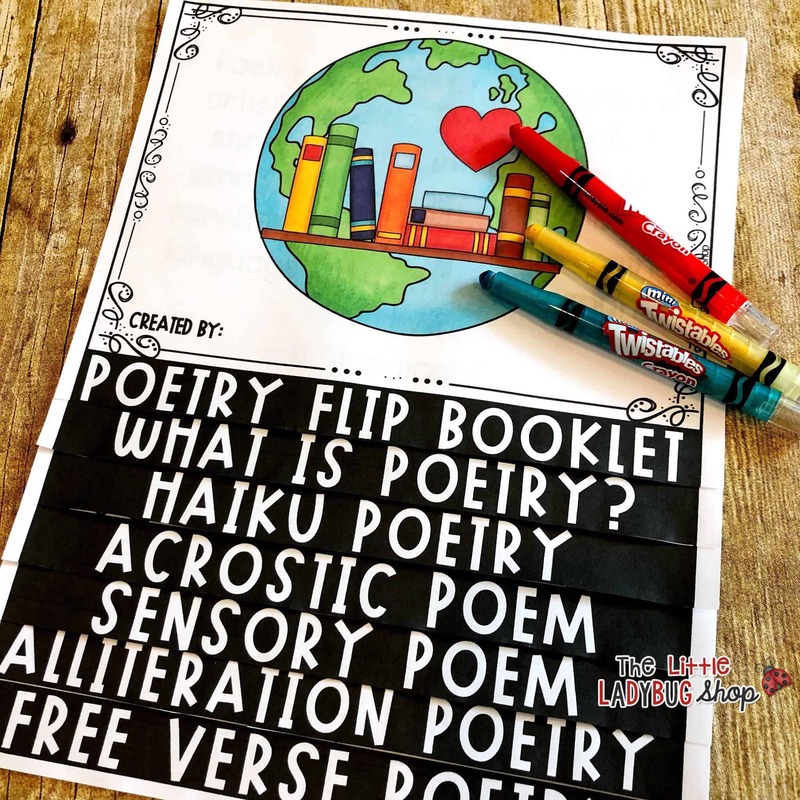 Have you been looking for fun ways to incorporate poetry into your curriculum. Poetry is a great idea for students of all ages and it can be a lot of fun. You can instill a love for poetry that they will carry with them for many years. I have been teaching poetry to my students throughout the year. Focus Poetry: I have been using focus poetry every day for the past few years. 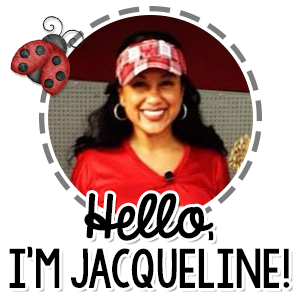 I will explain it briefly… We focus on a poem each week. I set aside 5-10 minutes of class to for Focus Poetry. Students are given poetry notebooks, to place poems in. Each day we focus on a different concept [reading, visualizing, illustrating, understanding, reflecting]. 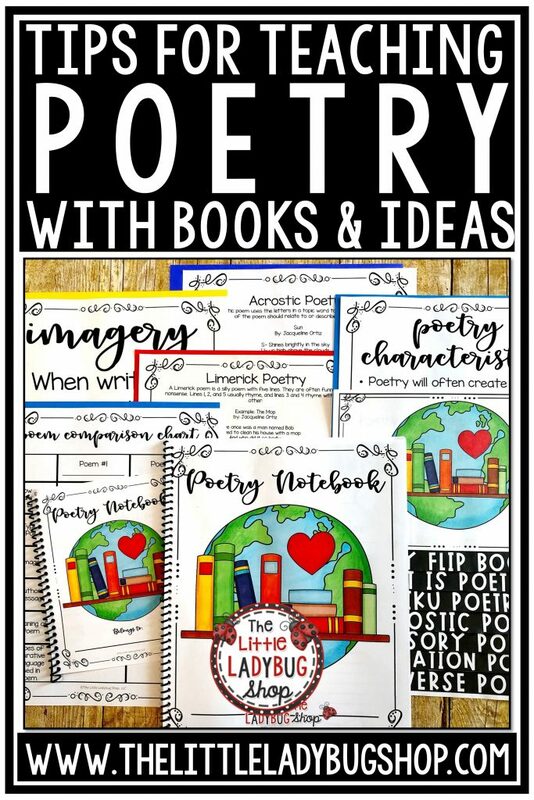 It is a great way to keep poetry in your classroom yearlong. This is the resource I use Poem of The Week, it works great because it is set up to use weekly. Poetry Notebooks: I use poetry notebooks every year. This is where my poetry elements, and more. It is something we set up at the beginning of the year and progresses throughout the year. It becomes very meaningful for them. 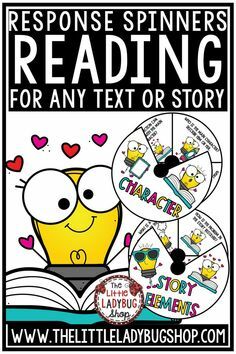 This is the item I use for setting mine up, it is helpful and that I focus on different types of poetry throughout the year. Read Poetry together as a class:Choose a few poems for your students to read. 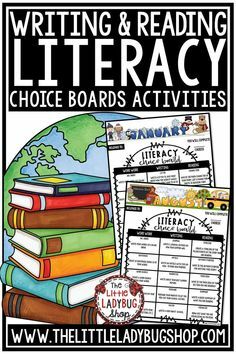 Encourage them to pick out themes, meanings, and other literary devices. You may also want to introduce several types of poems, such as haiku’s and acrostic poetry, for example. Have your students do poetry projects: Encourage your students to write an essay on the poems you learn about it. If you want to take a more creative approach to this, you might also have them do a poster project, illustration, diorama, collage or any other creative project that will allow them to show what the poem means to them. Encourage students to write their own poems: Perhaps the most fun way to introduce poetry to children is by encouraging them to write a poem of their own. They can either write their poems in their Poetry Notebooks or they can put them on poster boards to share with the class. 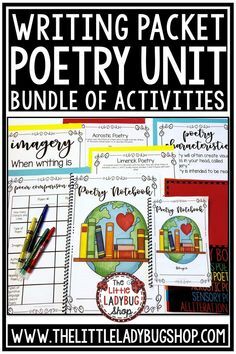 Poetry Writing Unit: The Complete Poetry Writing Unit has so much including poetry term posters (perfect for student notebooks), poetry writing practice (with examples and student practice pages), flip book (see image), and more. 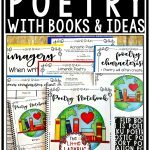 Poetry Interactive Notebook: This is a new unit I put together this year that is more interactive. I love it because it really allows students to take pride and LOVE poetry with all the components! It is created to have all the pages fit perfectly into a composition notebook! It even contains my very popular Flip Book! 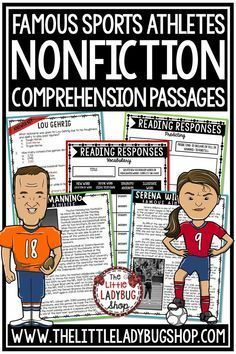 The great thing about this is you can have your students use it all year or focus on working on it during your poetry unit of study! Poetry Pennants: these are perfect for students to practice poetry writing, and displaying on bulletin boards. 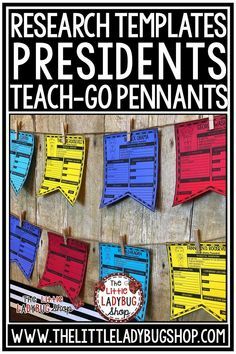 Poetry Flip Book: Some of my favorite and original idea activities are my Teach-Go Pennants! I love seeing the images that teachers send me of the poetry pennants! It is such a unique way to have students learn each style of poetry! 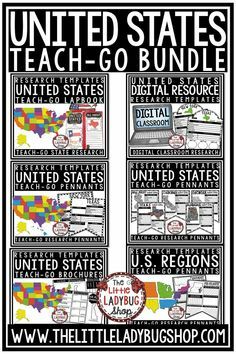 You will love displaying these! You students will enjoy creating and saving with their poetry! 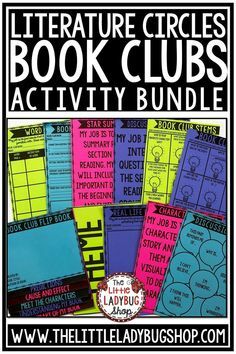 These are great as an addition to my Poetry unit or Poetry Interactive Notebook. 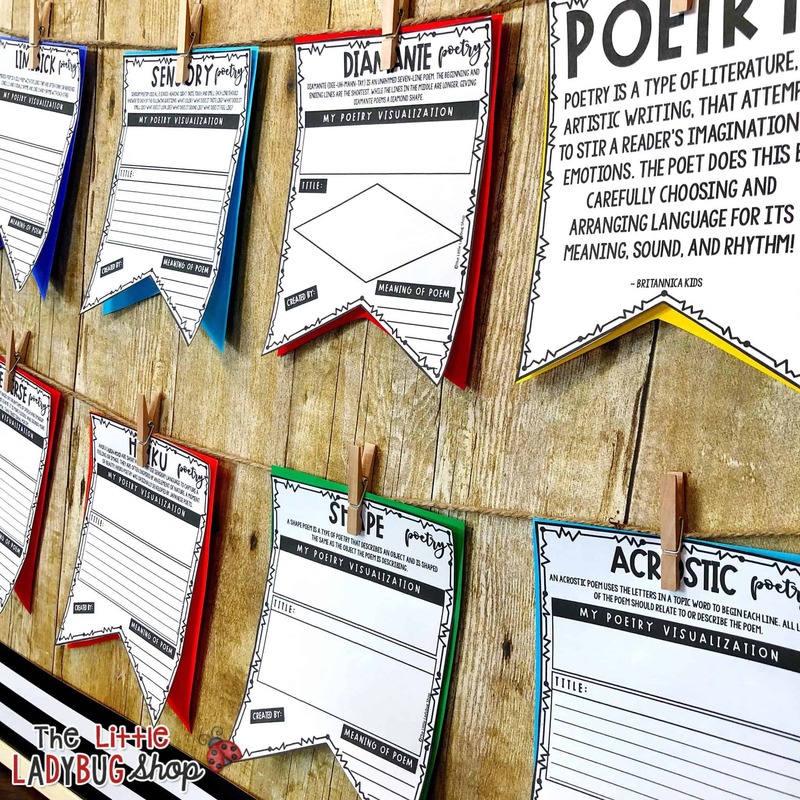 Poetry Choice Boards: these are great for using with analyzing any poems, also there is poetry writing choices. 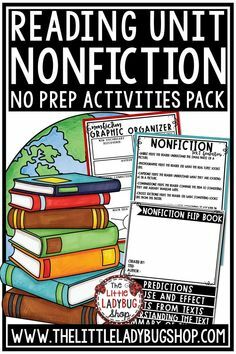 You can use these at a writing center/ station area. Reading poems to kids is essential, especially aloud so kids can hear the fluency in reading a poem. Kids get excited hearing great poems from poets like: Shel Silverstein, Maya Angelou, Walt Whitman, and I always include the clever and funny poems found in several of these books! 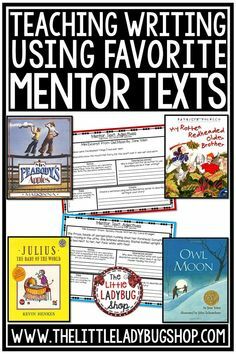 Have students practice reading poetry, give them time to find their favorite poem, or have them write their own poem. Reading and listening to poetry is encouraging and helps the most reluctant readers grow. Here are some of my favorite poetry books. Add these to your collection today! You will enjoy teaching poetry and seeing your students grow as poets during your time of teaching poetry!